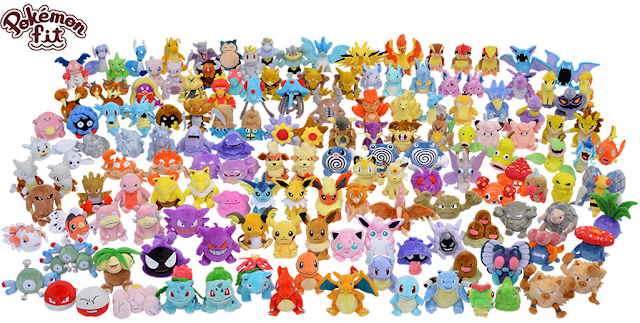 The rest of the 121 Kanto Pokemon have been released in plush form! 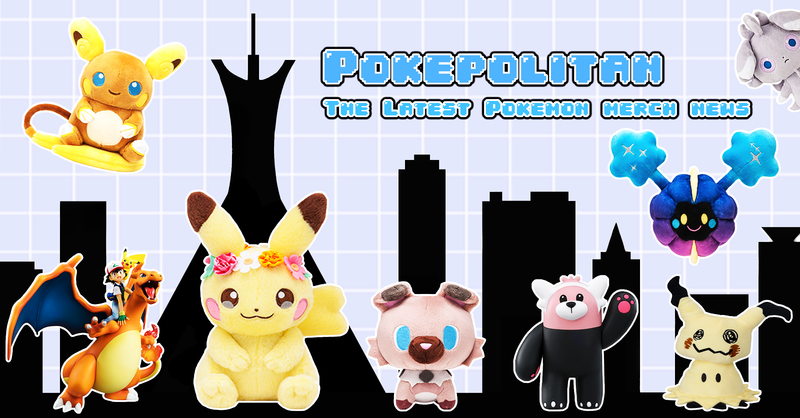 They join the previously released 30 Pokemon fit plushies to complete the Pokedex. 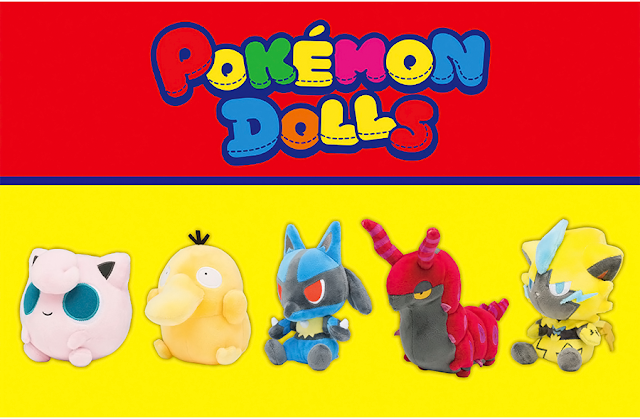 They cost 1,100 yen each. The release date is November 16th, 2018.